U.S. intelligence agencies suspect Russia is responsible for the mystery attacks on the American embassies in Cuba and China that left government workers with brain injuries and strange illnesses, reports NBC News. 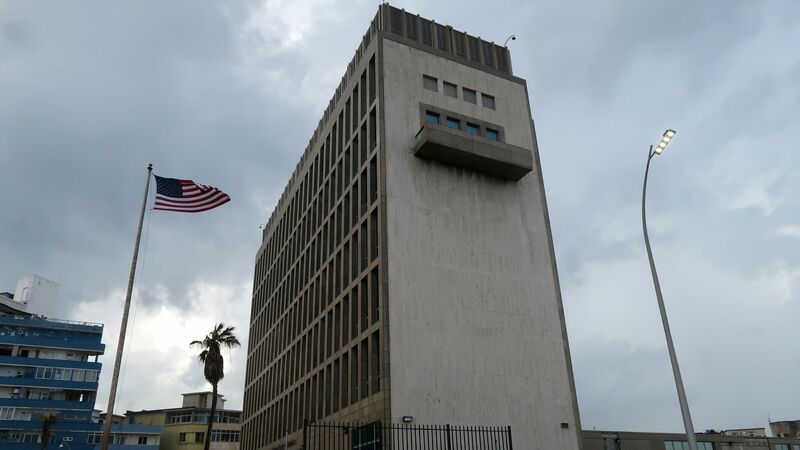 Why it matters: The bizarre attacks, initially believed to be caused by sonic weapons but now suspected to be the result of microwaves, prompted President Trump to roll back embassy staff and issue a travel advisory to Cuba last year. A Kremlin-ordered attack on American diplomats would mark a clear escalation by Russia against the U.S. and its allies, especially after the revelation that two GRU officers were behind the poisoning of former spy Sergei Skripal on British soil.